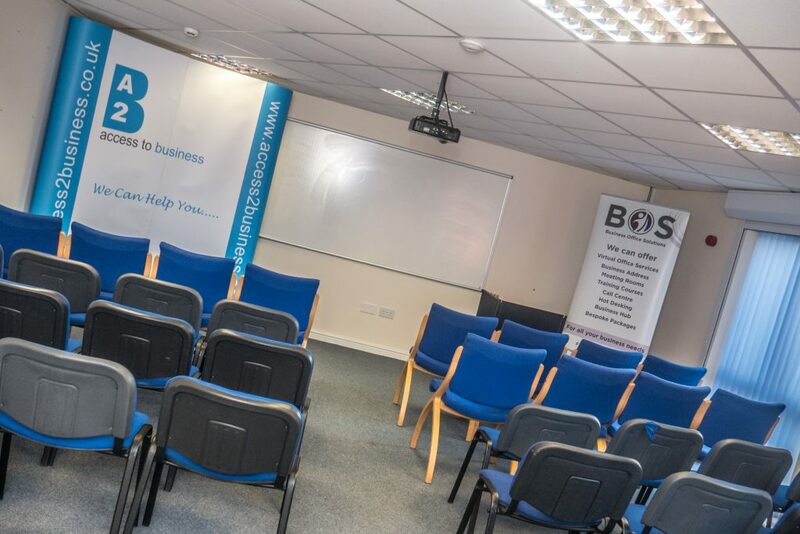 Our Enterprise Suite is ideal for both individual and group sessions and provides facilities to ensure all workshops and training sessions can be delivered effectively. Our Enterprise suite allows you to have access to a projector and whiteboard along with free WiFi and kitchen facilities. The venue is located in the heart of Wolverhampton City Centre, with excellent local transport links and large carparks all nearby.